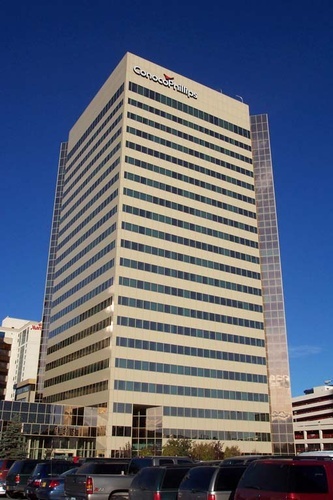 ConocoPhillips is Alaska’s largest oil producer and has been a leader in oil and gas exploration and development in the state for more than 50 years. Our primary operated assets include natural gas facilities in Southcentral Alaska and the Kuparuk and Alpine fields on the North Slope. Additionally, we have significant interest in the Prudhoe Bay field and the Trans-Alaska Pipeline System. 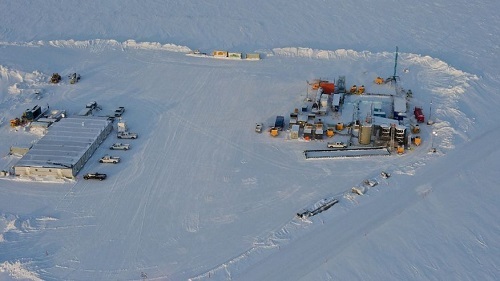 By expanding our Alpine field across a channel of the Colville River, we are the first company to build an oil development in the National Petroleum Reserve-Alaska. 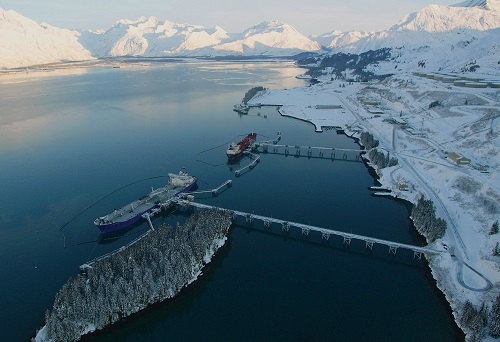 In 2014, these assets – combined with the talent, creativity and hard work of our employees and contractors – resulted in production of 175,000 barrels of oil and natural gas liquids, and nearly 49 million cubic feet of natural gas per day, and a significant contribution to the State of Alaska’s economy. Every year, we work to further develop the oil and gas fields we’ve discovered and, in some years, explore for new ones. In all, ConocoPhillips has drilled more than 60 exploration wells since 2000, including more than 20 in NPR-A. ConocoPhillips holds 1.2 million acres in state and federal exploration leases. These leases represent a major asset for our company – and they are tangible proof of our commitment to Alaska’s future. ?